In my view, this is what life is all about, and it IS an achievable goal for all of us. This compassion must include ourselves, if we are to be able to openly offer it to others. One way of treating yourself with compassion is daily self-care, whether that is through meditation, mindfulness, energy healing, yoga, tai chi, qi gong, or a gratitude practice. 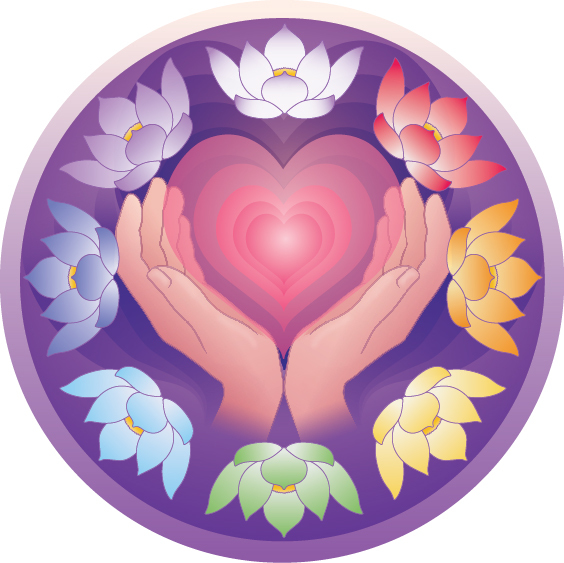 There are several self-care energy healing techniques in this website, 3 of which include instructional videos. Practice self-compassion by trying one or more of these.